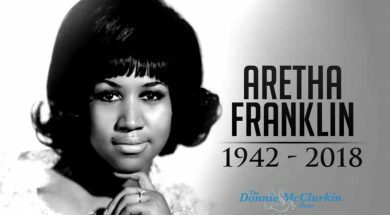 Jekalyn Carr pays tribute to the “Queen of Soul,” Aretha Franklin, as we continue to remember her all this week on the Donnie McClurkin Show. 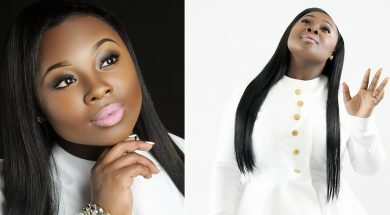 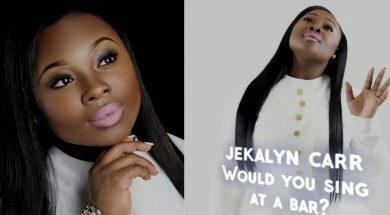 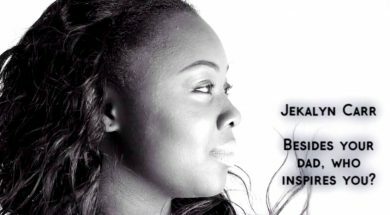 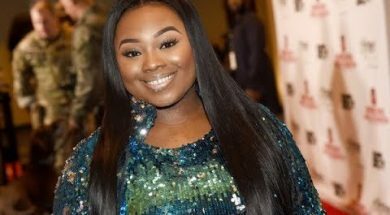 Jekalyn Carr answers the question: Would you go to a bar and sing? 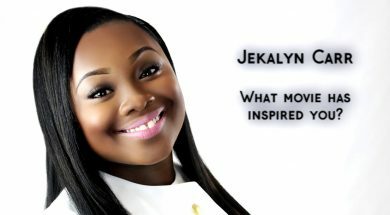 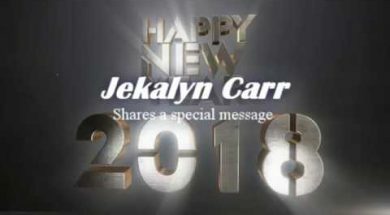 Jekalyn Carr shares a great miracle of a man raised from the dead by the power of JESUS. 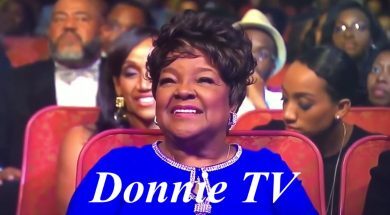 Aired on The Donnie McClurkin Show. 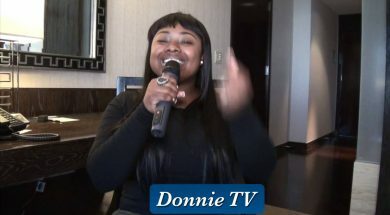 Visit the all-new https://donnietv.com/ to view more interviews. 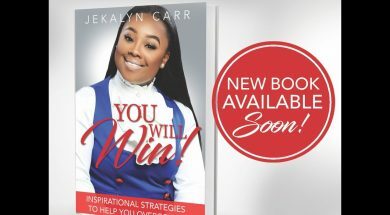 Song on the background is “You’re Bigger” by Jekalyn Carr.